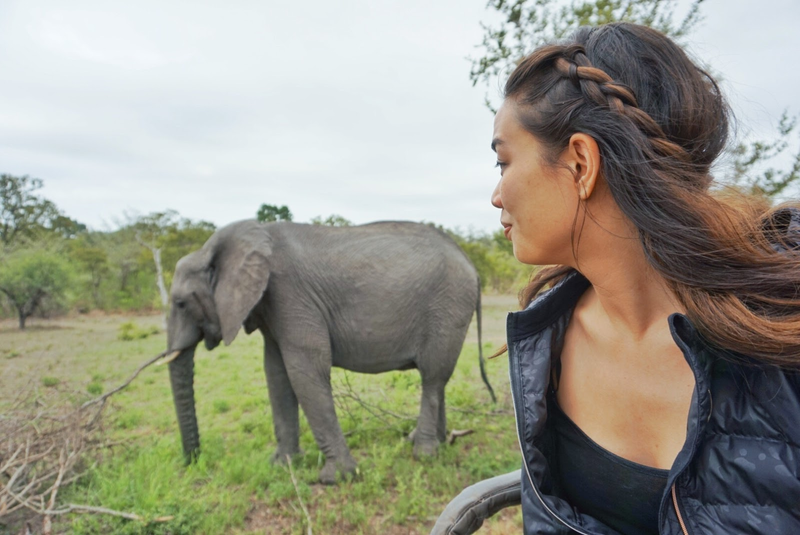 While there's something I love about every place I've gone to, visiting South Africa and going on a safari was one of my all-time favorite memories ever. But when I talk to everyone about it, there's this misconception that it's an extremely expensive, especially for a private reserve camp. My trip for flights and stay at a luxury safari resort that was all inclusive of meals was under $3000 for 5 days/4 nights. If I can do it, you can too. I NEVER use agents to book anything, but in this case, it was really helpful to have someone guide me since it's pretty hard coordinating transportation to get to the middle of nowhere. I used Jacqui Sive from Lodge Trackers (tell her hi from me if you use her!) and she was AMAZING to communicate with, plus I actually saved money versus booking on my own, as she was able to find cheaper transportation costs. 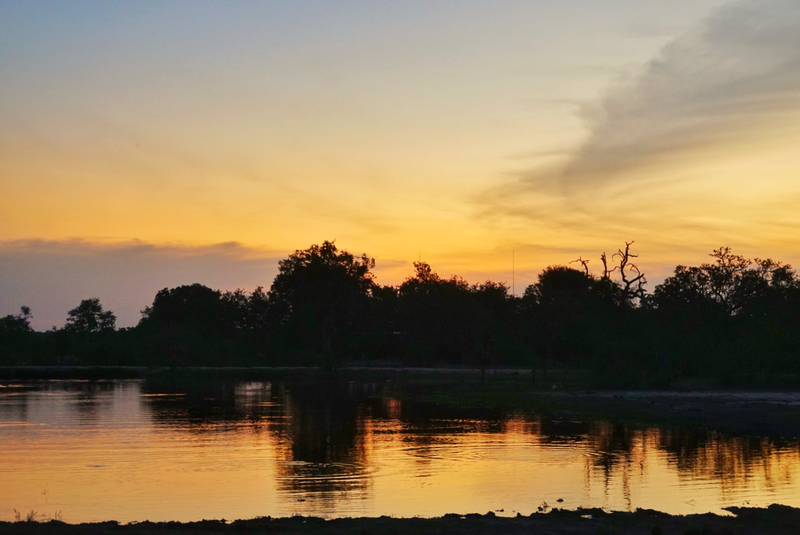 I stayed at Arathusa camp in Sabi Sands, which was "luxury" but "affordable" luxury. I wasn't sure what that meant, but I also didn't want to significantly up my budget, since mostly wanted to see the animals and they were available at all of the camps. I was absolutely shocked when I arrived at how luxurious the experience was - and I've stayed at a number of 5 star places around the world. I stayed in a huge "room" with an outdoor and indoor shower with a perfect view of the watering hole. Meals were fantastic and there were only 15-20 guests staying at my camp at any given time, so we each got a ton of attention from the staff, as it was almost a 1:1 staff to guest ratio. I also saw all of the Big 5 animals up close and the rangers and animal trackers are insanely talented. 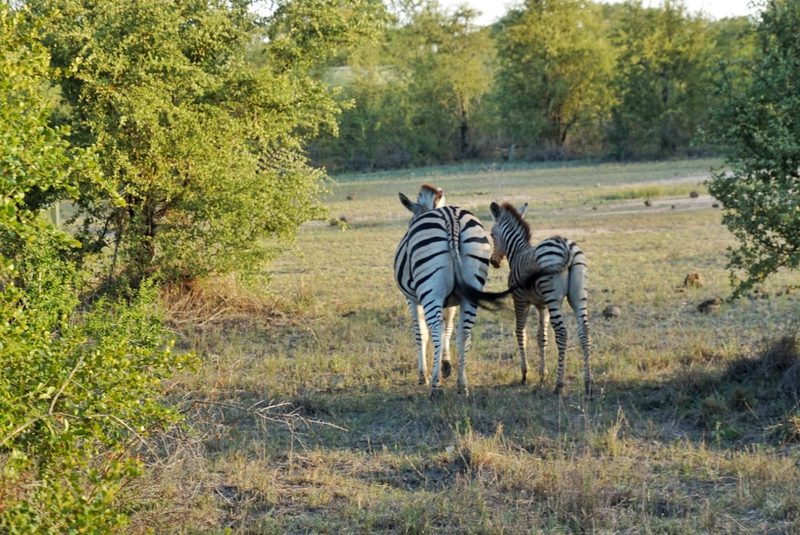 If you don't want to stay in a luxury private reserve camp, you can actually see the animals for a fraction of the cost by camping and driving through Kruger National Park yourself. Admission to the park is a mere $24 (or 300 rand). But you have to stay on the per-designated roads and you don't get the benefit of a tracker, so there's no guarantee you'll see animals and when you do, there will likely be a huge crowd around as well. 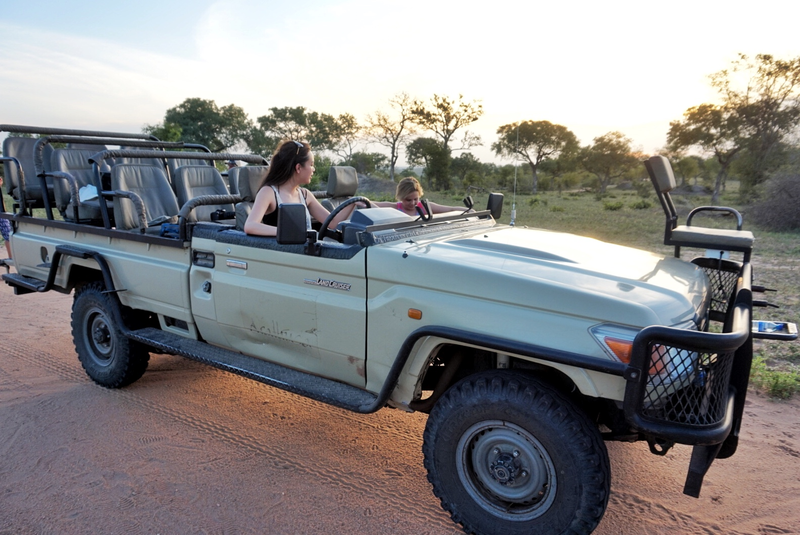 The thing that swayed me toward a private reserve is that you'll go on game drives in an open Jeep with both a ranger and a tracker, you'll drive off-road and you'll get up close and personal with animals without large crowds around. So for me, it was worth the extra expense, but YMMV depending on how you like to travel. 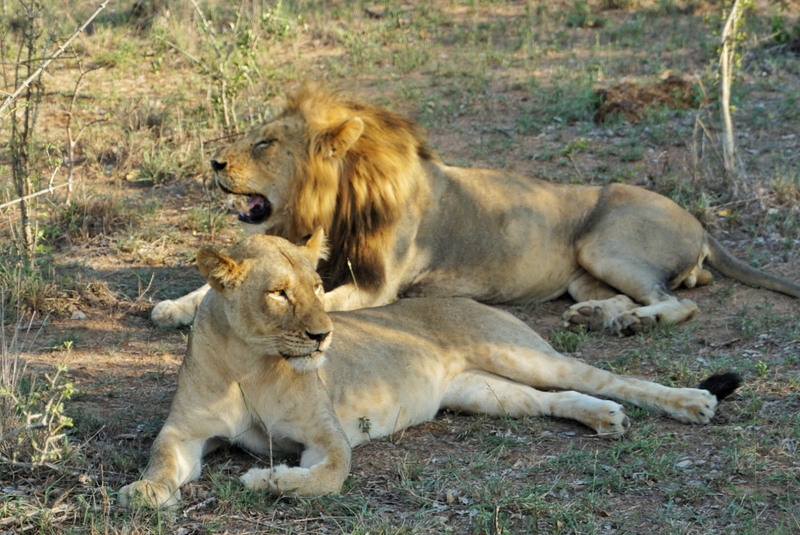 More questions about going on safari or staying on a private reserve? Let me know in the comments below.